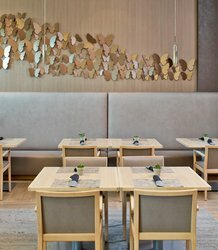 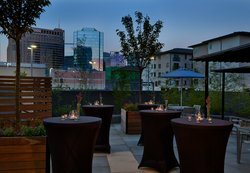 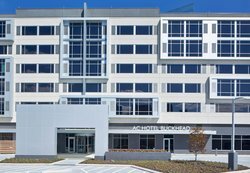 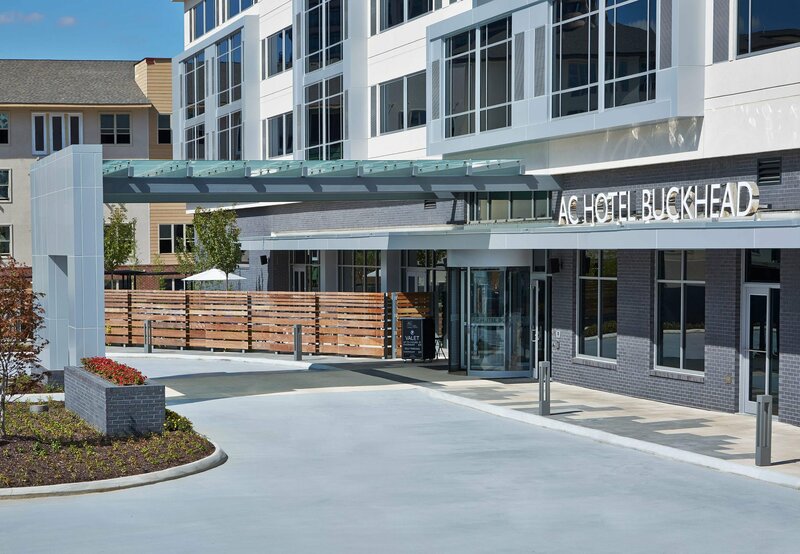 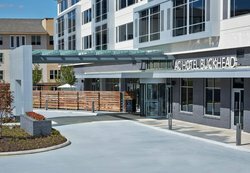 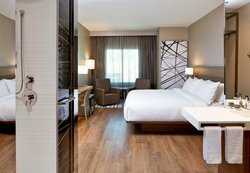 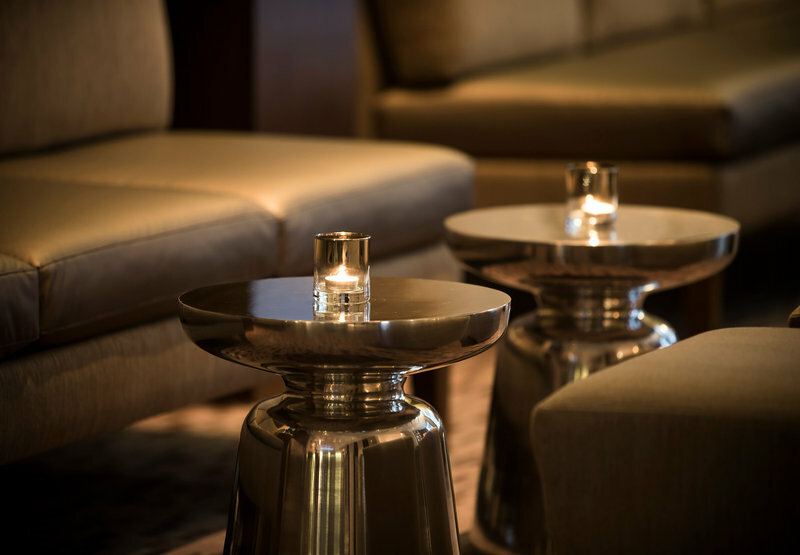 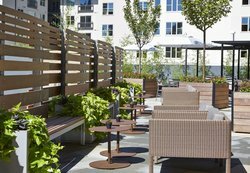 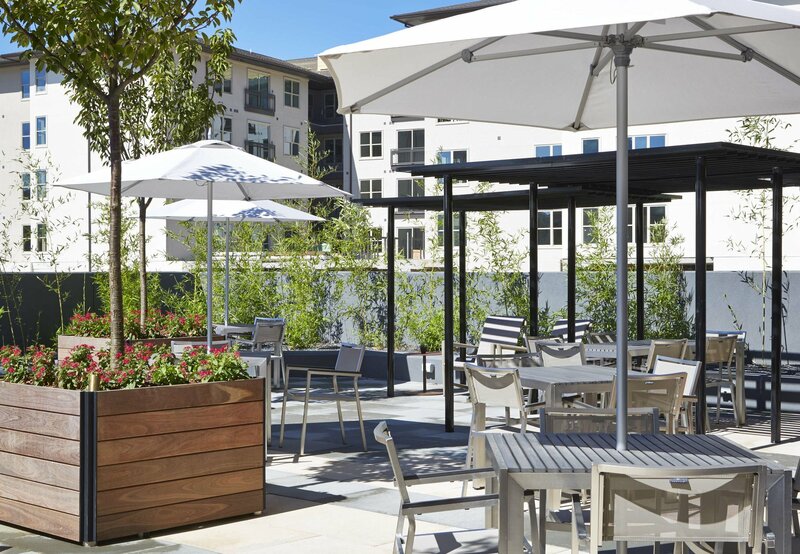 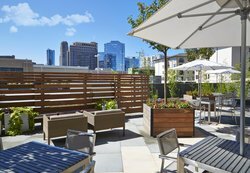 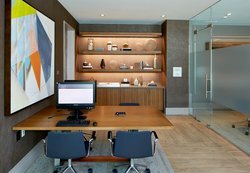 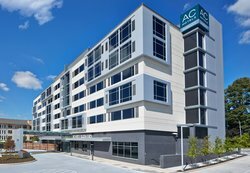 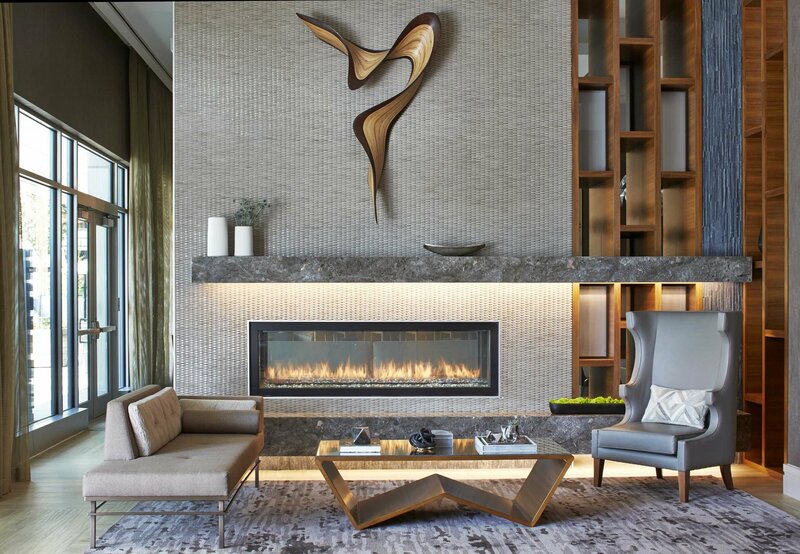 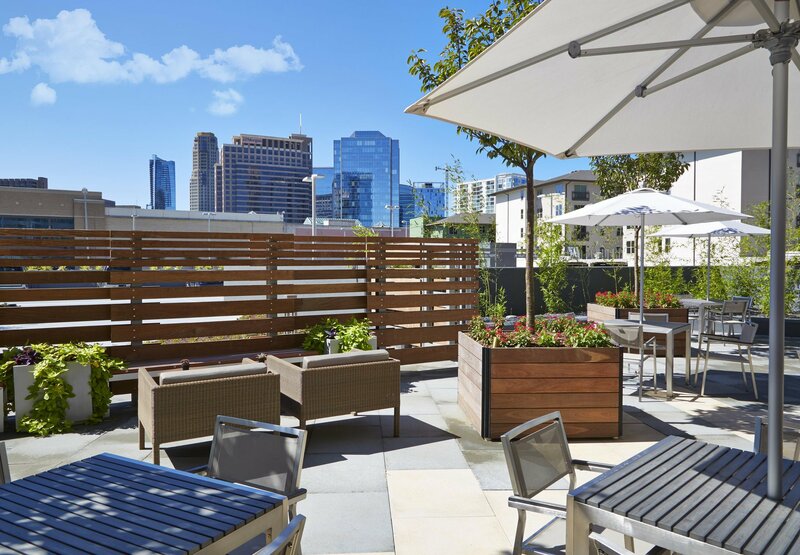 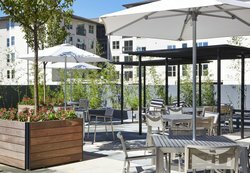 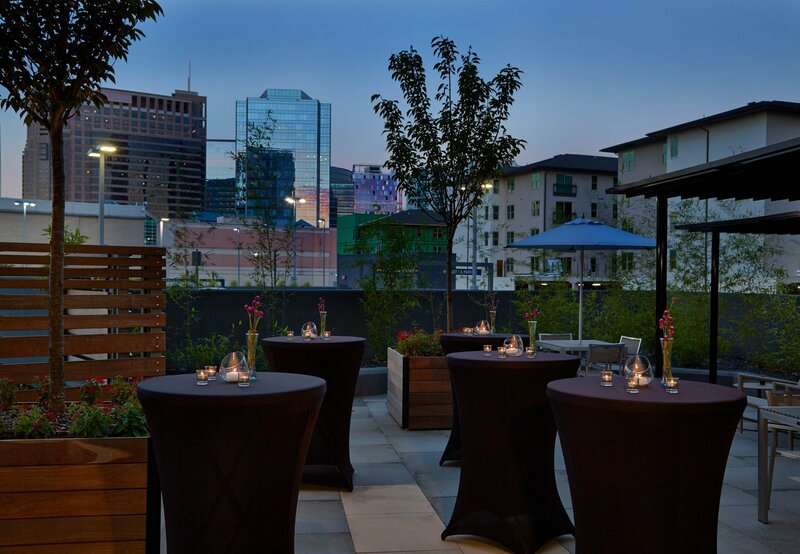 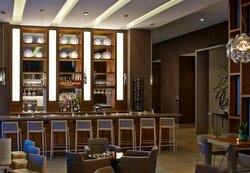 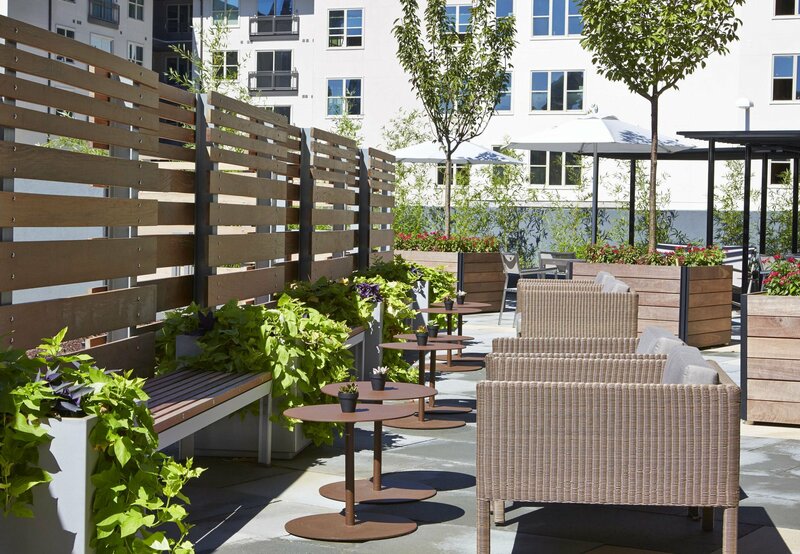 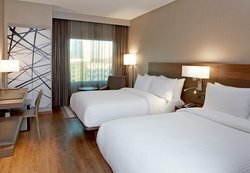 The new AC Hotel Atlanta Buckhead at Phipps Plaza invites you to experience the perfect blend of classic style and modern comfort. 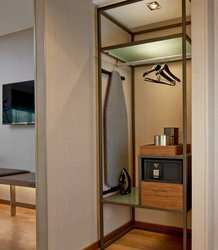 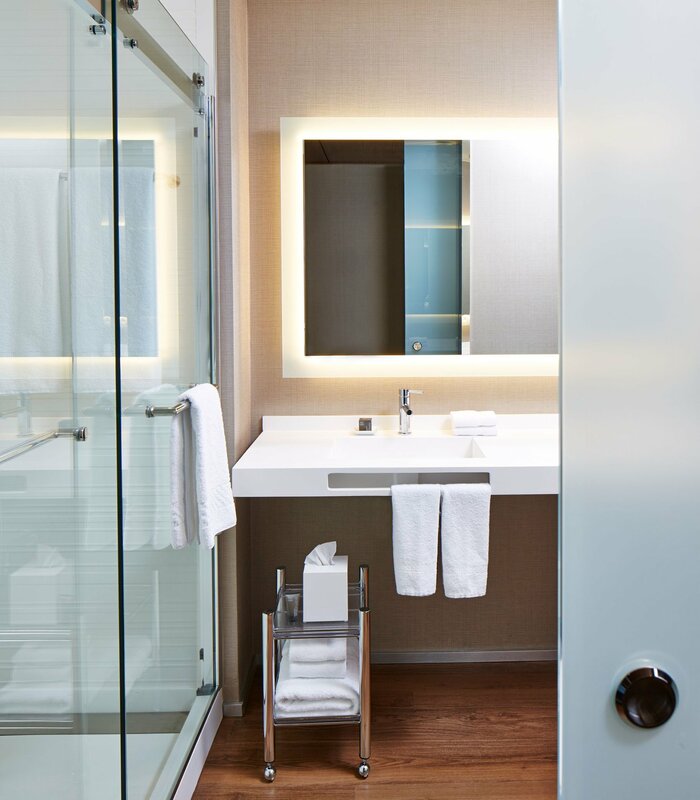 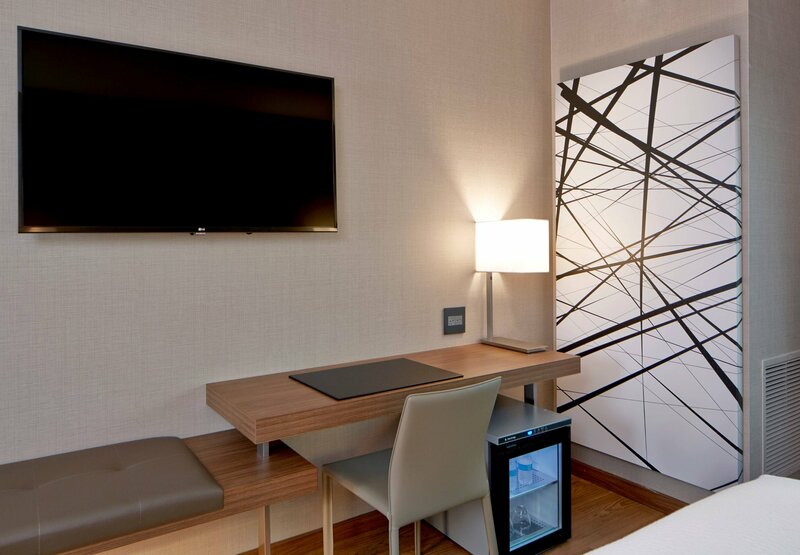 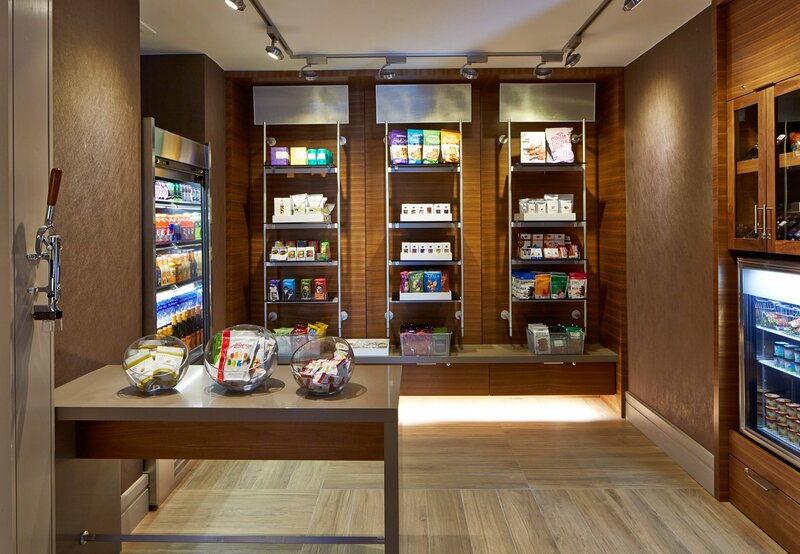 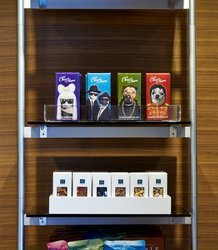 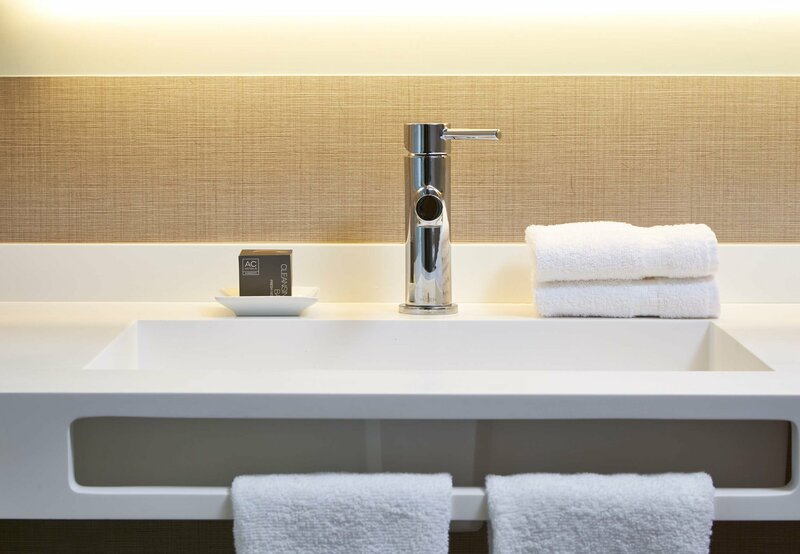 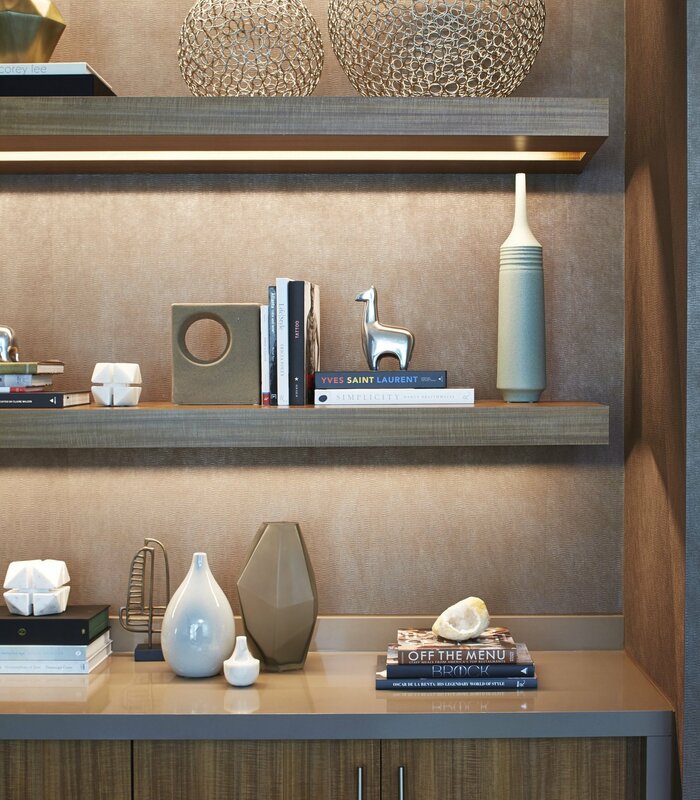 Born in Spain and perfected in Europe's most sophisticated cities, our hotel concept is elegant in its simplicity, providing everything that busy guests need for a comfortable, tranquil visit. 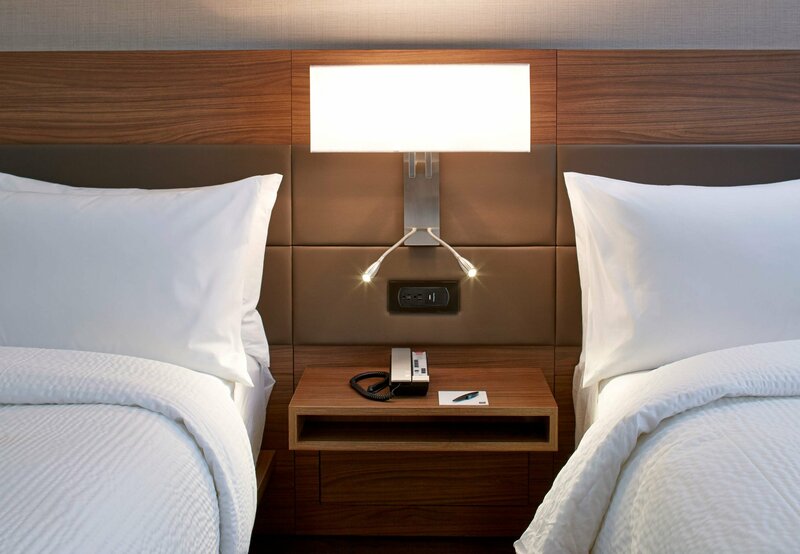 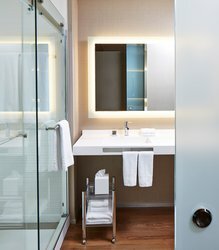 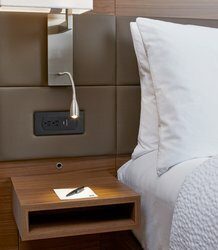 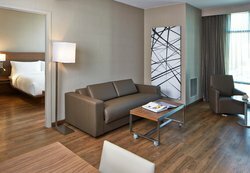 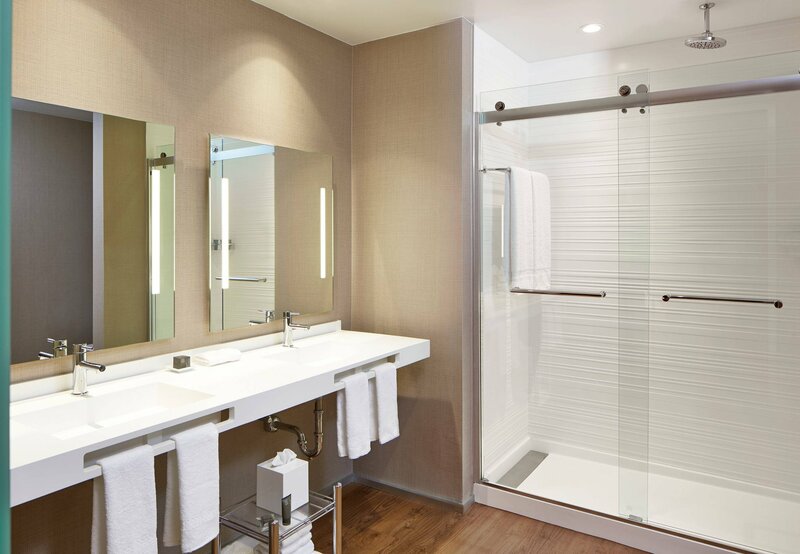 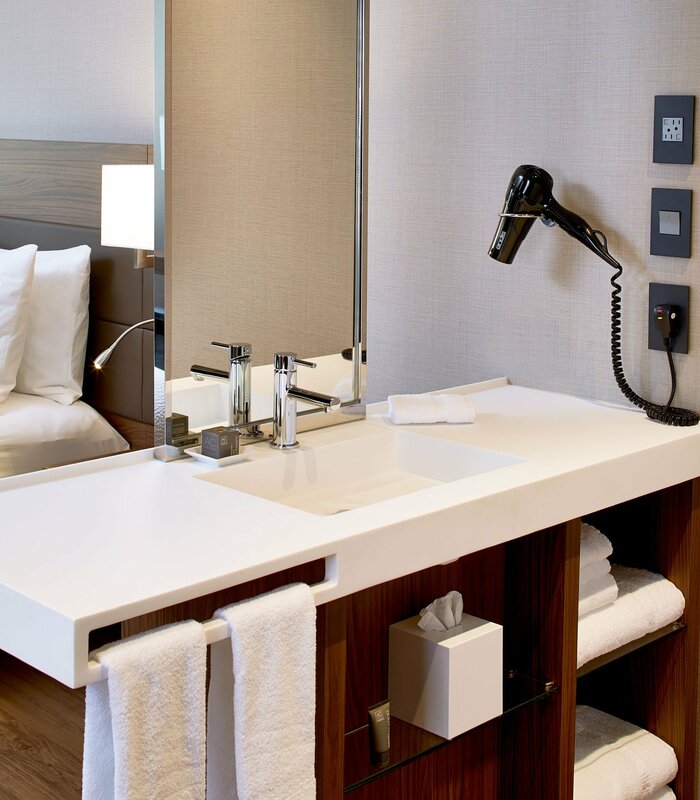 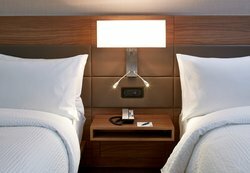 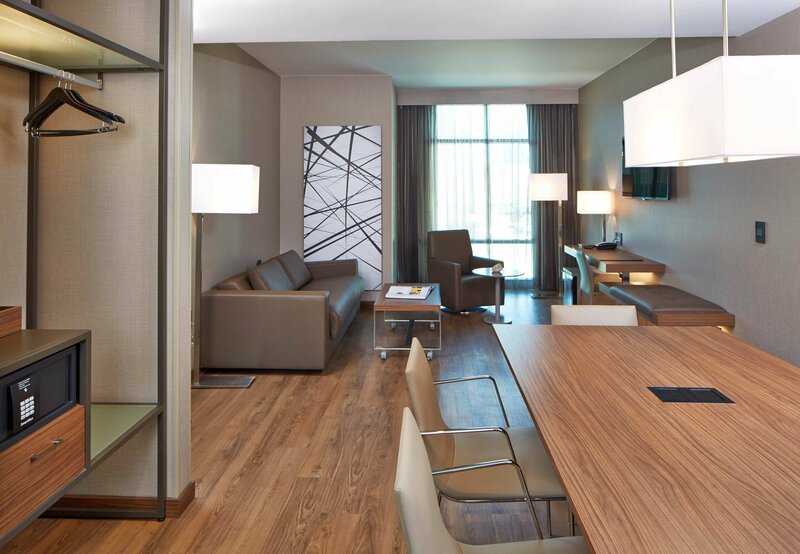 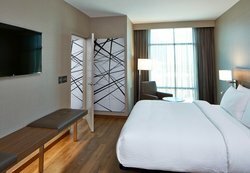 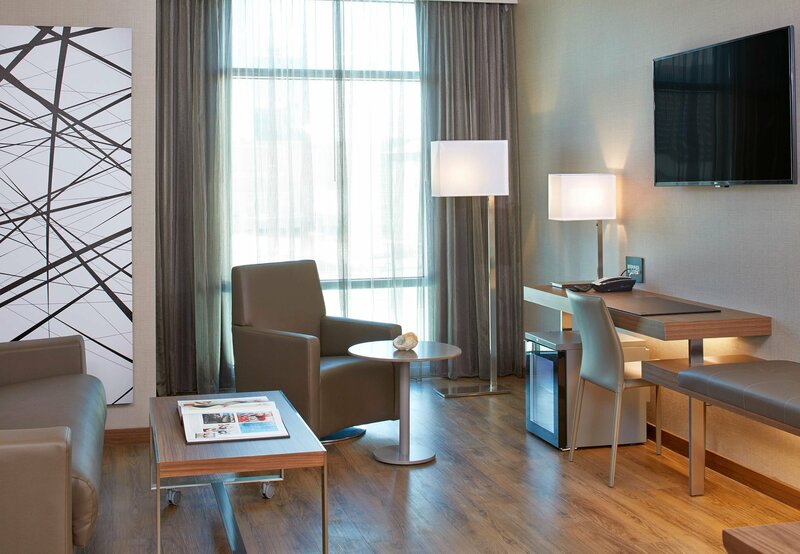 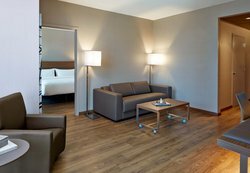 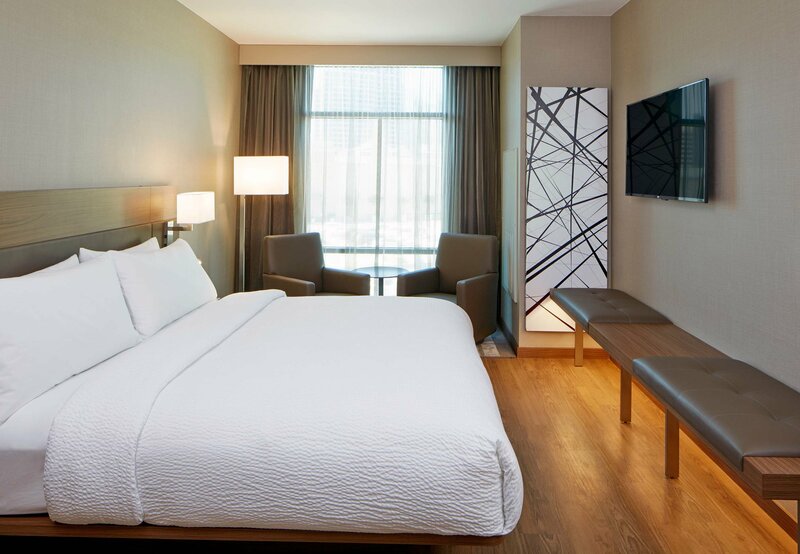 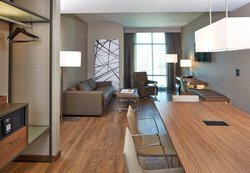 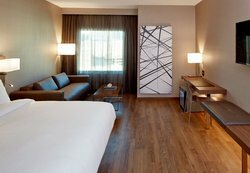 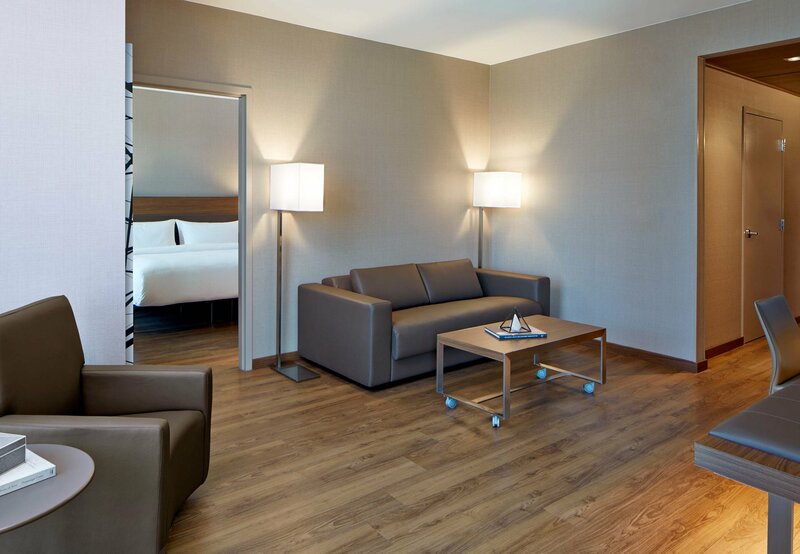 Modern European rooms and suites offer sleek design and amenities including glass-enclosed showers, free high-speed Internet access, and ultra-comfortable bedding. 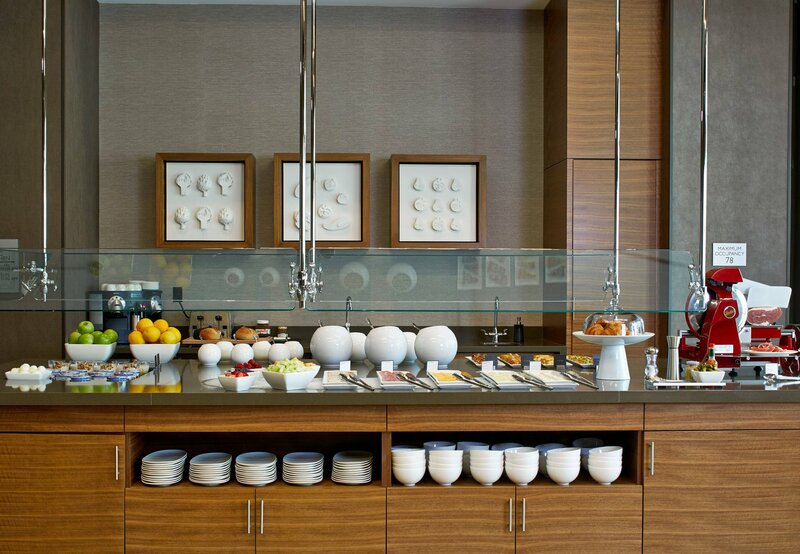 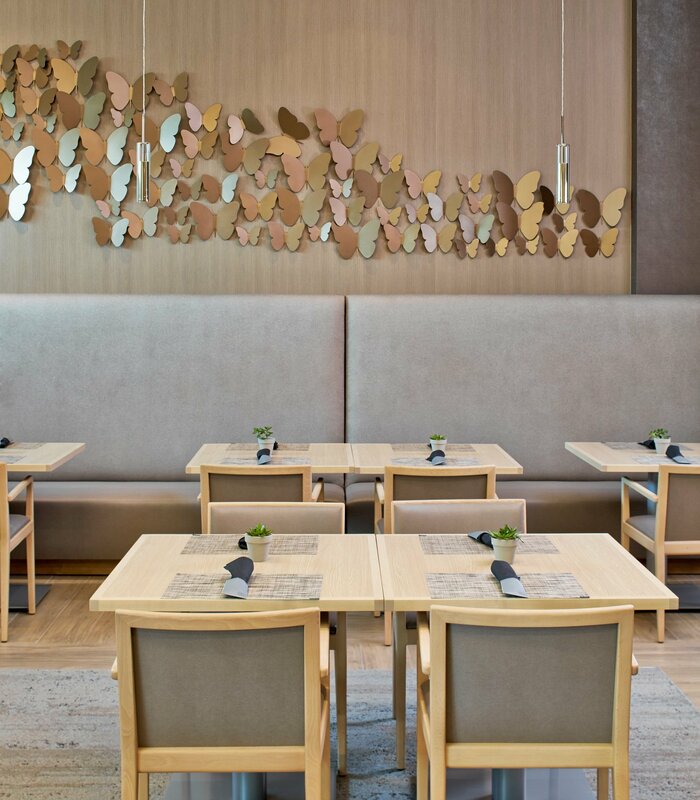 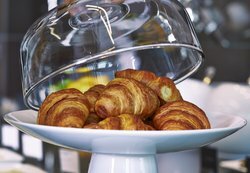 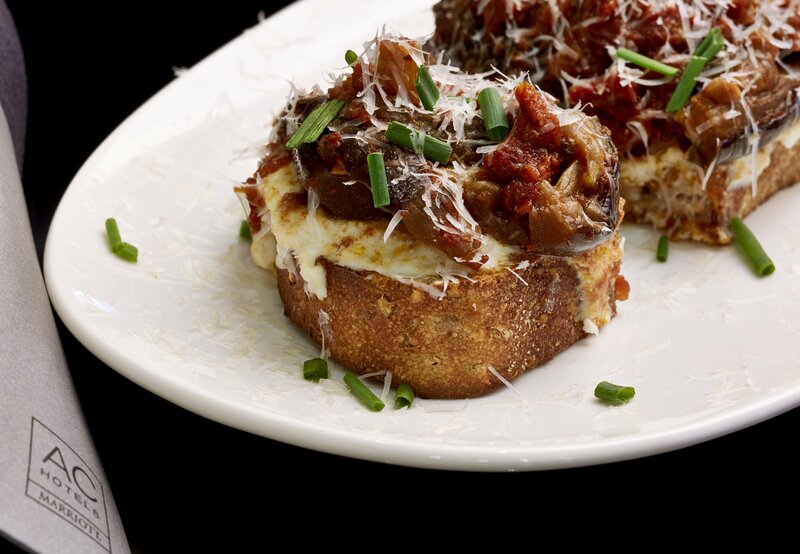 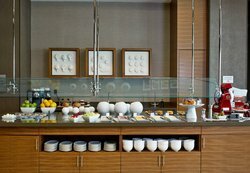 Prepare for your day with breakfast at AC Kitchen, where you'll enjoy signature baked croissants, artisan cured meats, sweet & savory egg tarts and Nespresso Coffee. 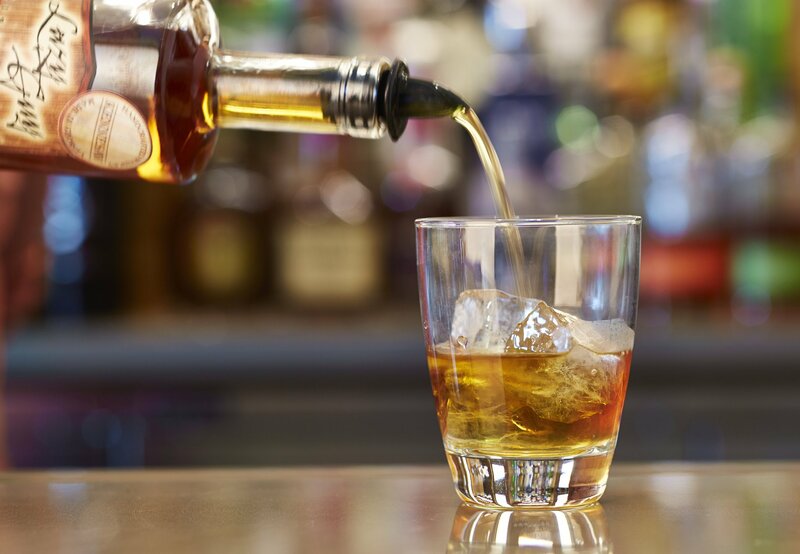 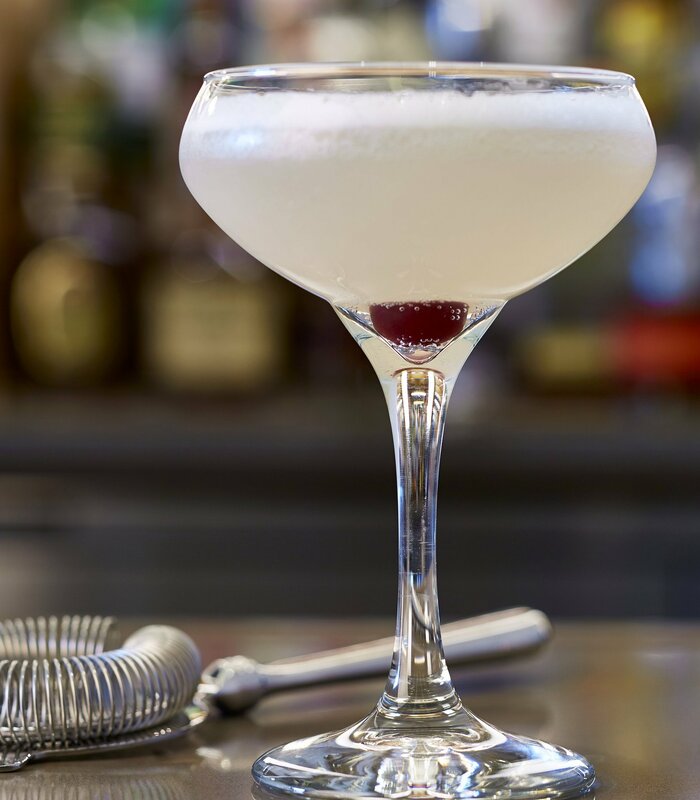 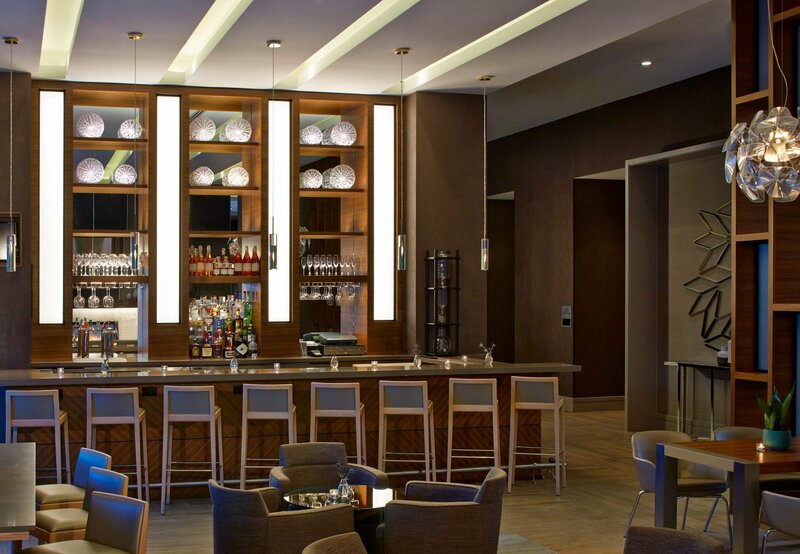 Indulge our unique tapas and innovative cocktails at our AC Lounge. 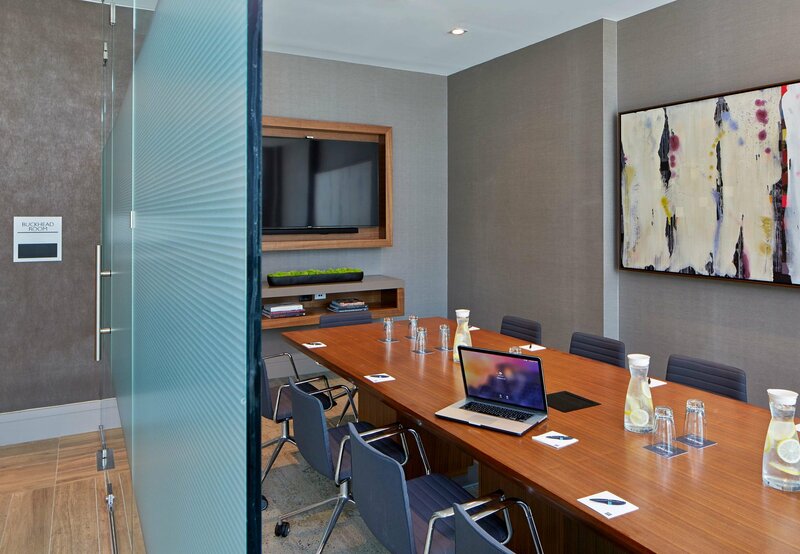 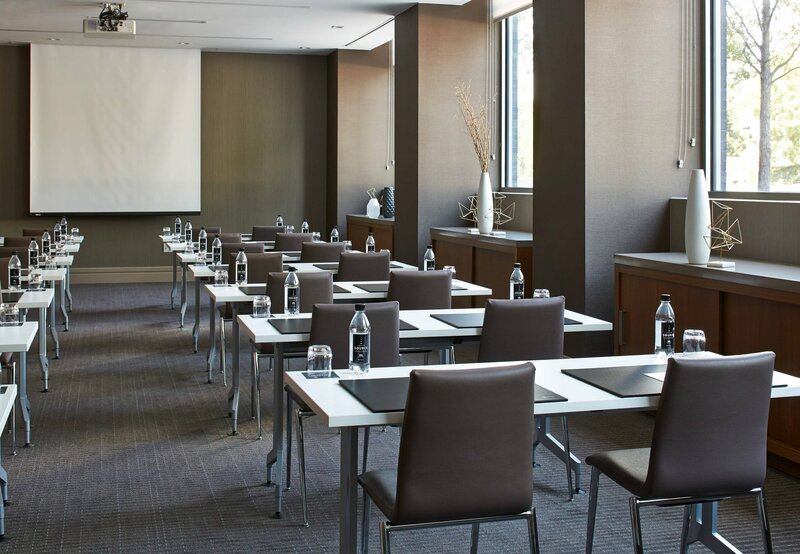 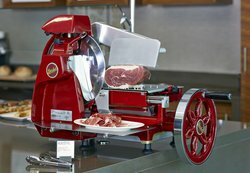 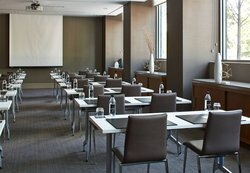 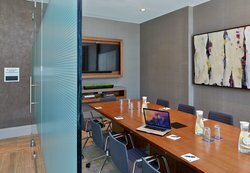 If you're hosting a meeting here in Georgia, you'll be delighted with our hotel's versatile venue spaces, which offer integrated technologies and ergonomic seating. 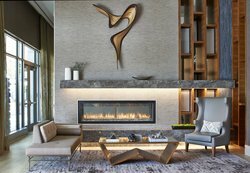 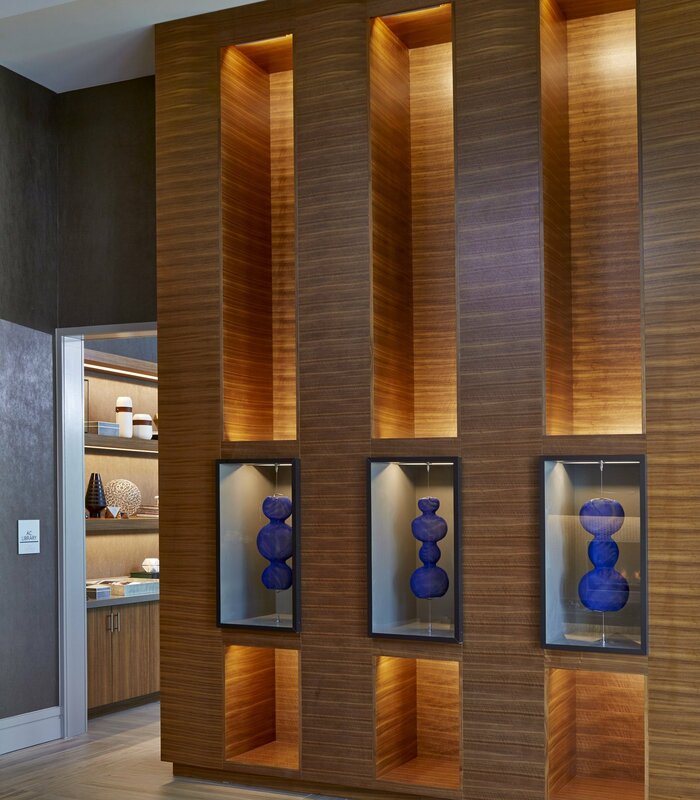 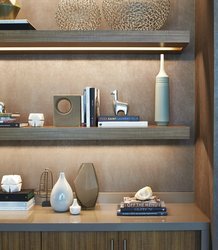 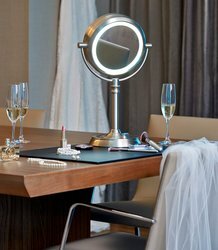 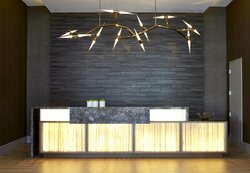 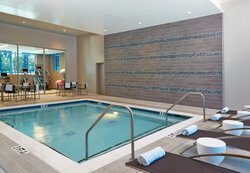 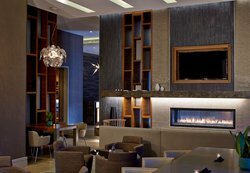 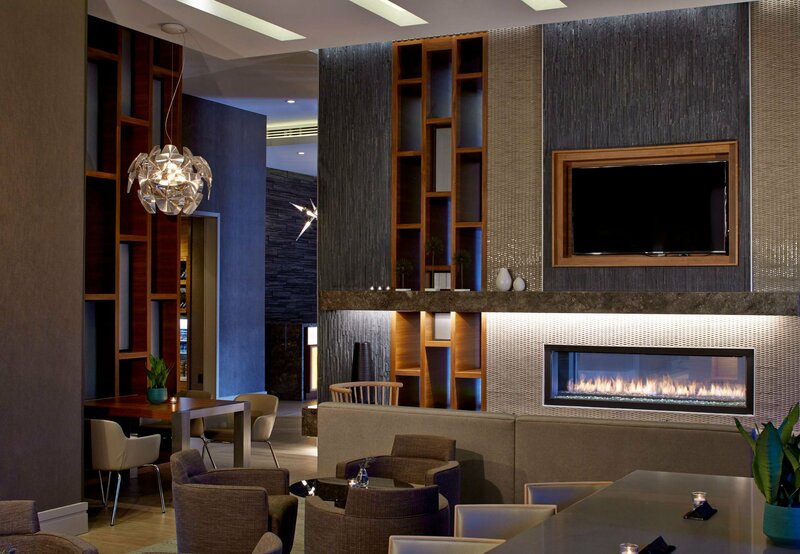 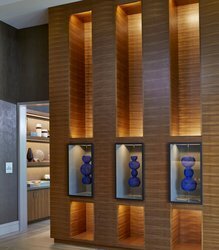 Buckhead's most unique hotel experience is also its most memorable. 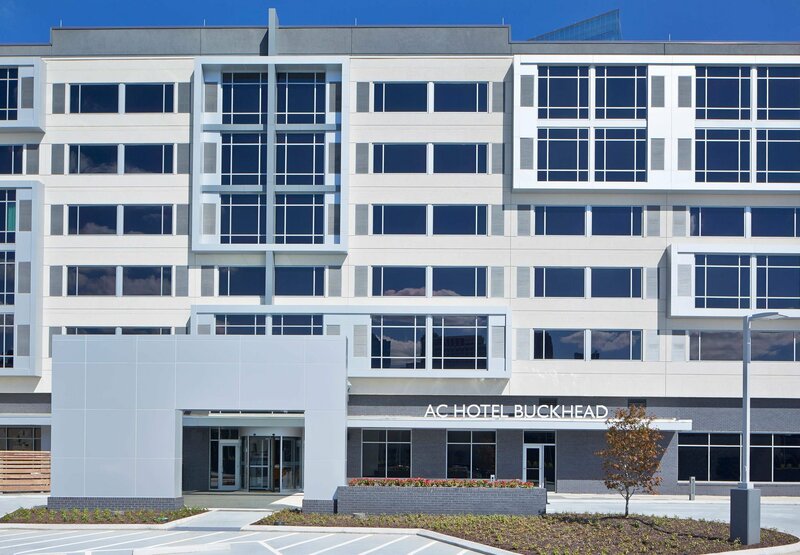 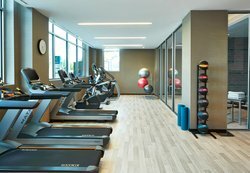 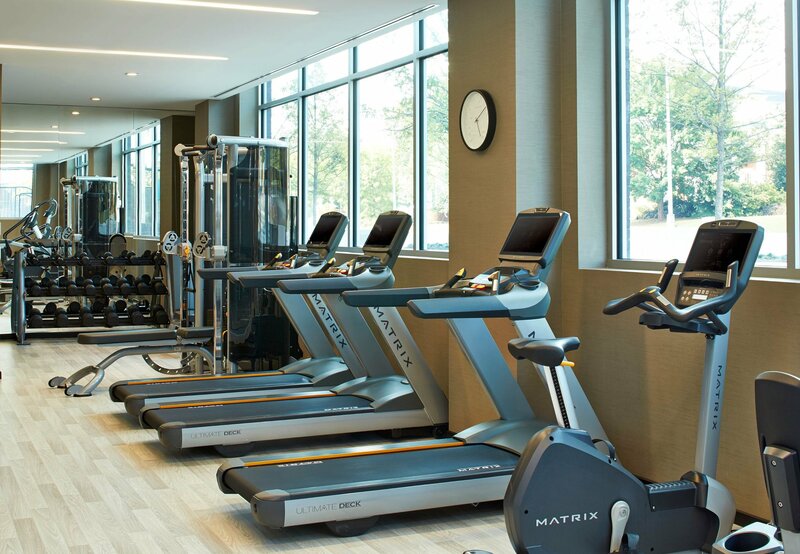 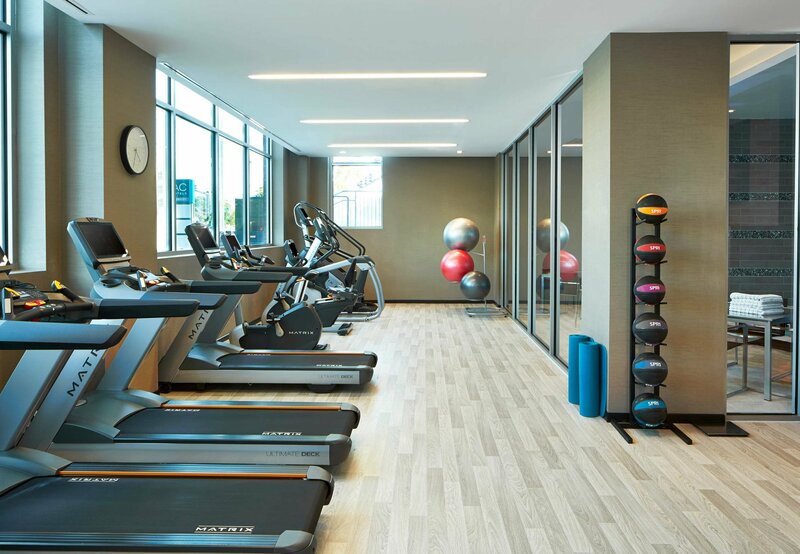 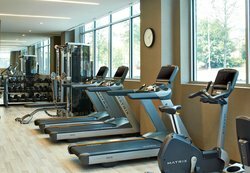 Join us today at the AC Hotel Atlanta Buckhead, now open!